“My hotel career started in the kitchen,” says Jo. 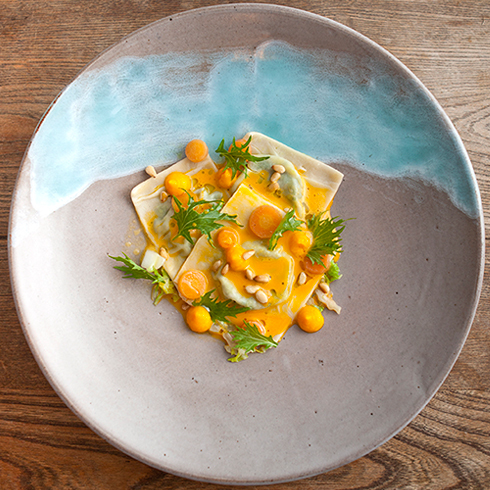 “After a year at Silwood Kitchens, I went onto Pru Leith Cookery School in London. I found myself in the kitchen of the London Berkley Hotel until the South African sunshine drew me back to Cape Town, and to Mount Nelson Hotel, yet again in the kitchen. 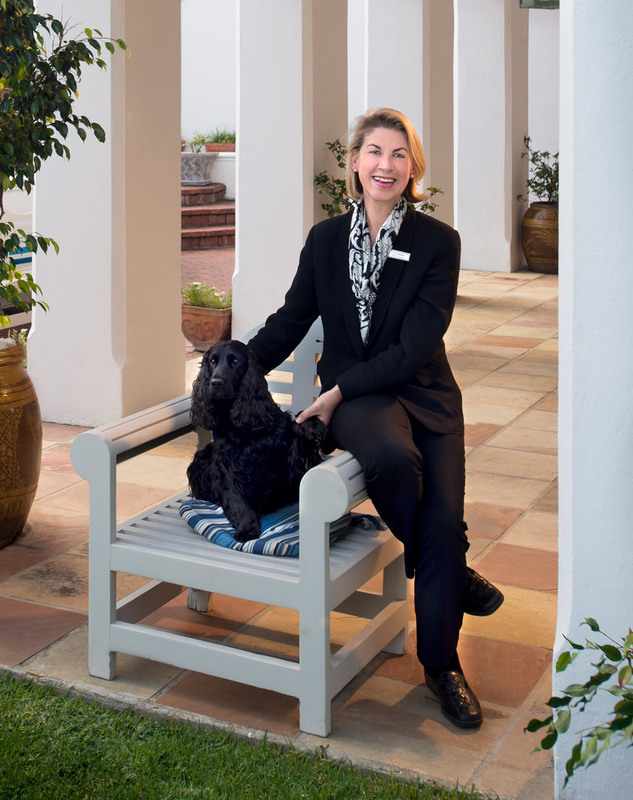 “An introduction to Rupert and Barbara Jeffries allowed me the opportunity of working at their well-known Relais & Chateaux property, Cybele Forest Lodge, and over a period of ten years I found myself managing and overseeing ever aspect of the lodge. Jo joined The Marine in the early 2000s and has been a part of The Collection family ever since, having officially become GM of The Marine in 2017. Very hands-on! I work closely with The Marine team and I have direct personal contact with our guests to ensure that they have the best possible stay… and I still pop my head into the kitchen every now and then. As a manager I find it very rewarding to give every member of our team an opportunity to develop and gain confidence in their career. 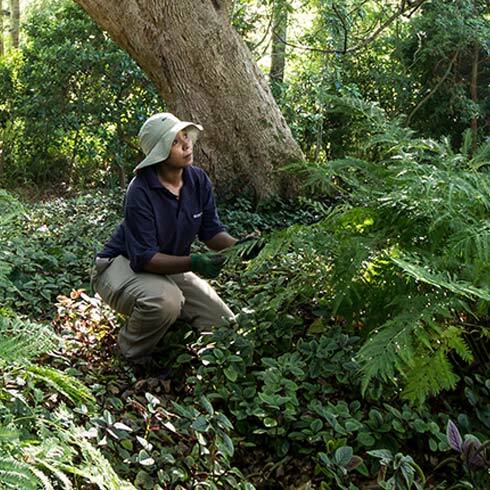 We are very honoured to be the only hotel in Africa to have received the prestigious award for Investors in People. As General Manager of The Marine, Hermanus I feel very privileged and proud to have been associated with Relais & Chateaux properties for the last 24 years. What do you most enjoy about The Marine? 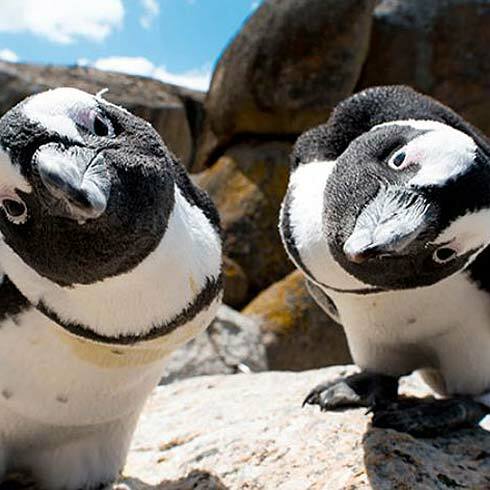 …its magnificent position on Walker Bay. 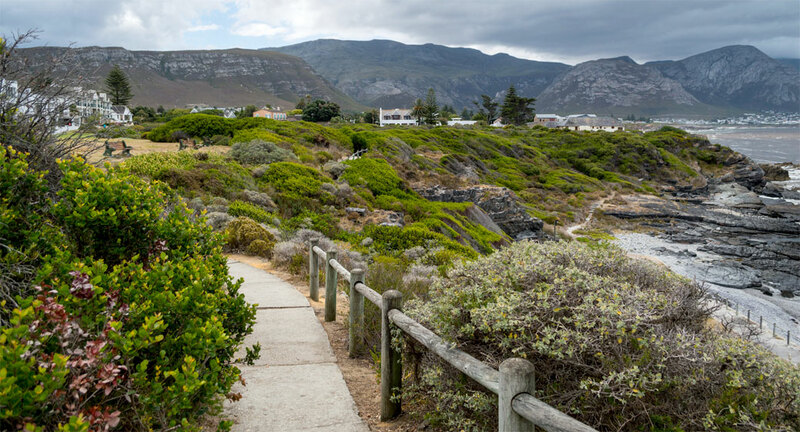 Your favourite thing about Hermanus…. An evening walk with Mac, my Cocker Spaniel, on the beautiful Cliff Paths—looking out for Southern Right Whales!